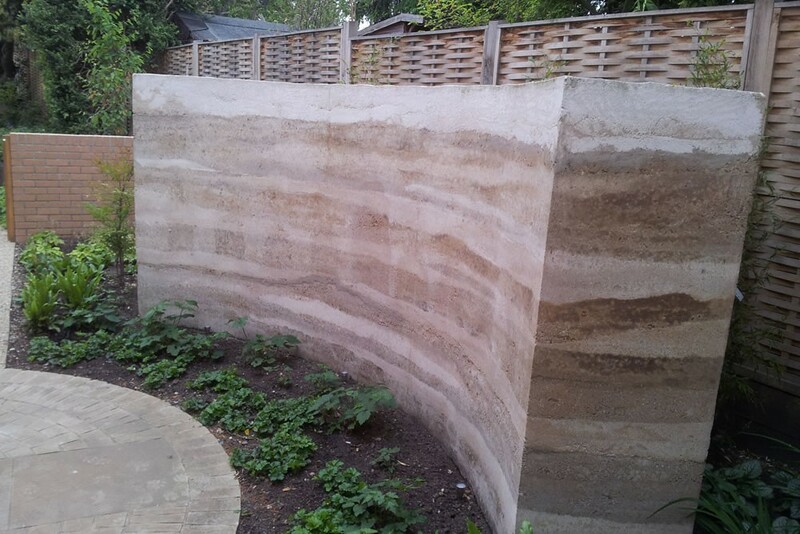 A rammed earth wall is built by compacting sand, gravel and clay between a temporary timber form work. 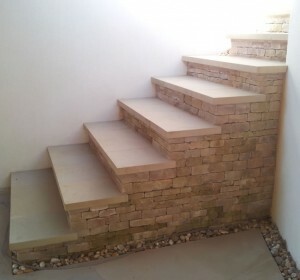 This is a very traditional building technique, often relying on using suitable subsoil excavated on site, but can be given a modern feel, using layers of differing textures and colour. The addition of cement and other stabilisers, will ensure unprotected walls will stand up to the British climate. 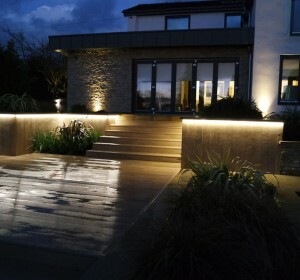 Outdoor Living Space can advise on, and construct Rammed Earth Walls for both garden and buildings.